drivingandlife: PSA PLATFORMS? STRATEGY GOOD; ASSEMBLY QUALITY? 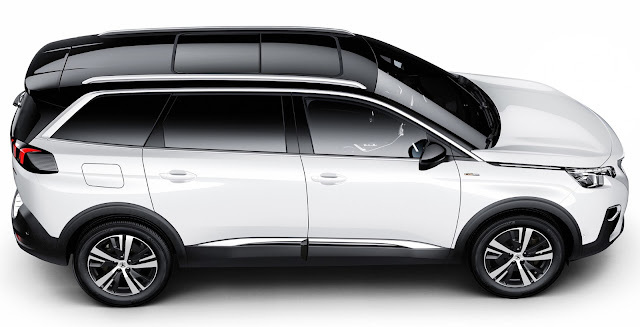 These past few weeks I have written a lot about Groupe PSA’s new ‘family’ platforms, known as EMP1 and EMP2. PSA has done a good job of realigning its portfolio of Peugeot/Citroen models around this modular system, which allows for huge variability in dimensions, overall size, body type and model spread. 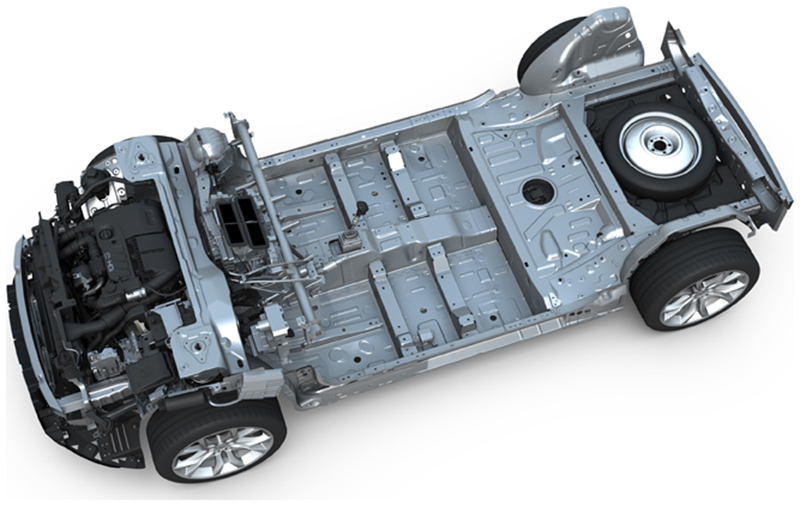 PSA is also working with its Chinese partners Dongfeng and Huawei on a Connected Vehicle Modular Platform (CVMP), which will show up first in the Citroen DS 7 Crossback. The EMP2 platform is the group’s largest, and its current representative here in Australia is the Peugeot 5008 (right); to which Peugeot has provided a new lease of life, given how lackluster the previous generation was. 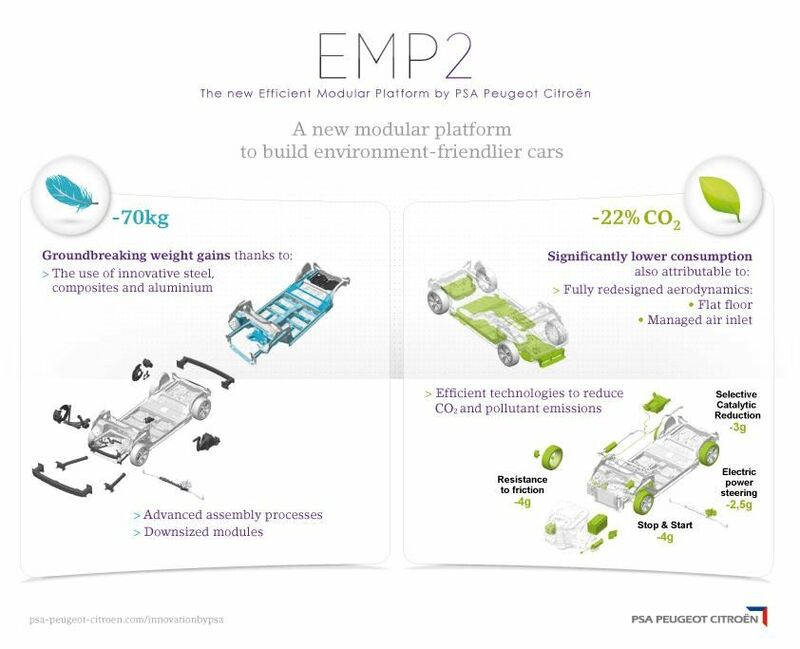 EMP2 is the platform which, if PSA and Holden were to renew the current supply deal of vehicles from the former Opel works in Russelsheim, would be the basis of a Commodore to follow the new ZB. However, I now know this is not to be, and when the supply deal ends in six years, future Holdens will be built on some other form of GM architecture. That’s if Holden survives in six years time! 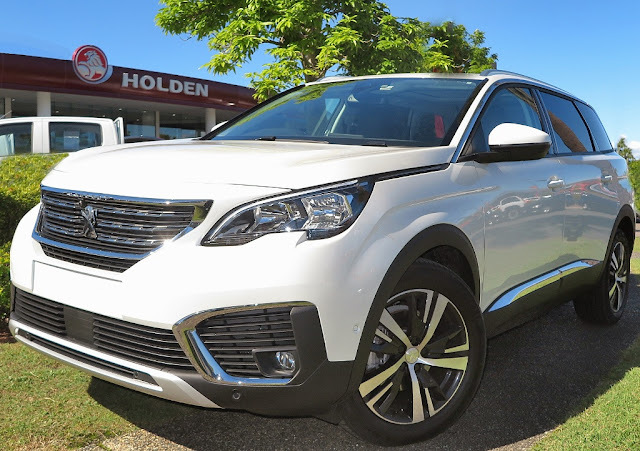 The way Holden’s market share is slipping, there could be a case for shutting up shop. So, after driving the new 5008, how good or bad is it? The EMP2 platform, which is more than just a metal shell because it includes wiring harnesses, whole vehicle electronics, and a variety of different sub-assemblies, is excellent! It has low levels of NVH, good isolation from road shocks, and a very good ability to resist torsional bending, which helps the handling. The powertrain is also a pleasant surprise. It has a Groupe PSA 1.6L turbocharged four-cylinder, perfectly calibrated to a strong, and reliable Aisin 6-speed transmission. 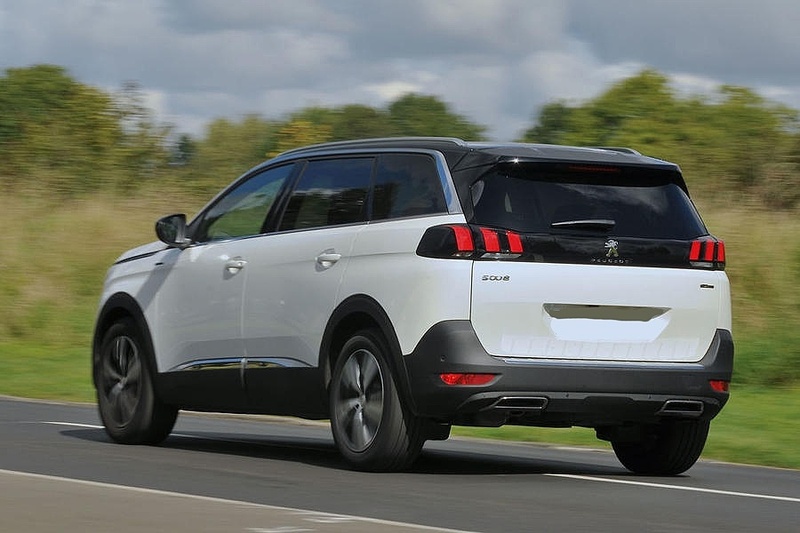 The 5008 drives and handles well. However, given the good rap for the basic vehicle, I’m afraid it all falls apart when you start looking at the assembly quality. The interior is a terrible outcome. It’s a result of the interior design team trying to be too clever, with changing angles, surfaces, materials, and finally how it’s all put together. Quite frankly, a trained monkey may have had better luck aligning the multitude of interior parts. Nothing lines up! To make matters worse, PSA, like a lot of manufacturers sub-contract a number of different components to external automotive suppliers, who are given color match and color quality levels to work to; and here the interior of the 5008 has parts of the dashboard which are even different colors! During my years working in the VW Group, the head of the Group, Dr. Ferdinand Piech, was well-known for his attention, and focus, on the interior design, trim fit and finish, and consistent margins (or gaps) between parts. Thus, I have come to appreciate it when designers can come up with a good design, which the production engineers are able to translate into tight fit’n’finish. 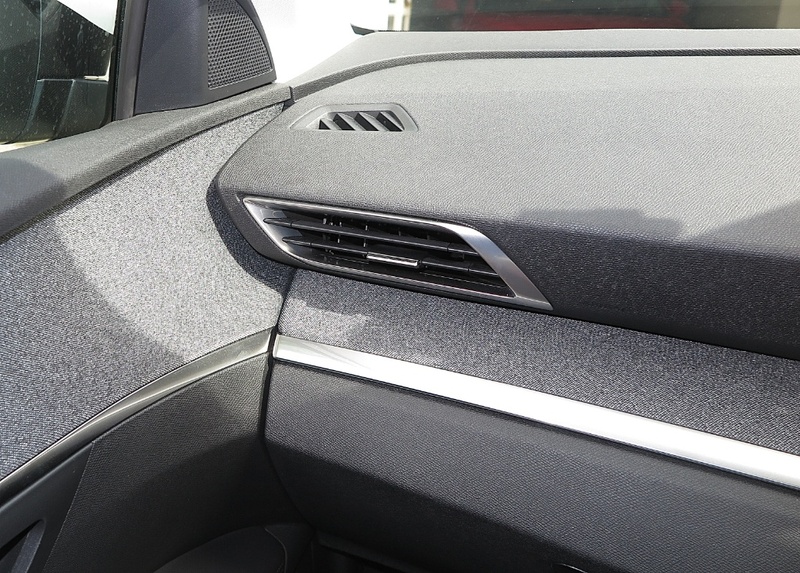 The 5008 interior is striking, different and stylish. However, the assembly quality is truly terrible. 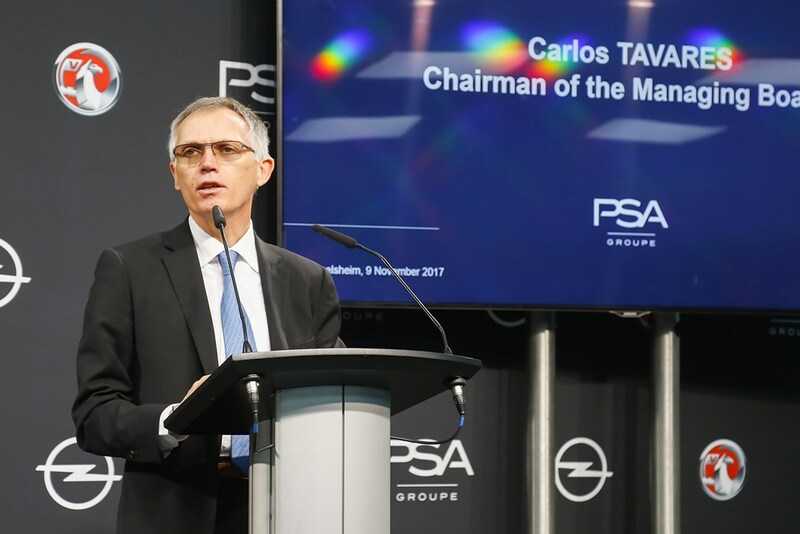 As Groupe PSA chief Carlos Tavares pursues expansion by acquiring GM’s European operations, and forecasts great things ahead for the new operation, perhaps even re-entering the American market (! ), he should stop in occasionally at a showroom and check on what the customers are getting. Well, maybe not, he’s currently got a lot on his plate right now, like how to create efficiencies which will deliver a €780 profit on every PSA product which rolls off the multitude of PSA production lines. Thank you for sharing the cool post.